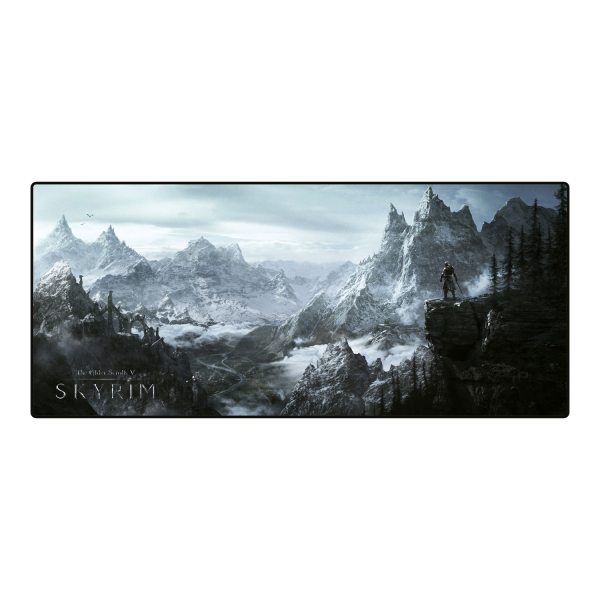 The Dovahkiin himself makes sure that your desk stays free of dragons with this mousepad that measures 80x35cm and offers plenty of space for your mouse and keyboard. The finely textured, smooth surface gives your mouse ultimate gliding capabilities, the rubberized back makes sure the mat holds up against any Fus'Roh'Dah you shout. Manufactured by Gaya Entertainment.